Mountains and intended to challenge the participants both spiritually and physically. Every Fall, all newly elected officers nation-wide gather for a weekend of training put on by the National Staff and the Board of Directors. 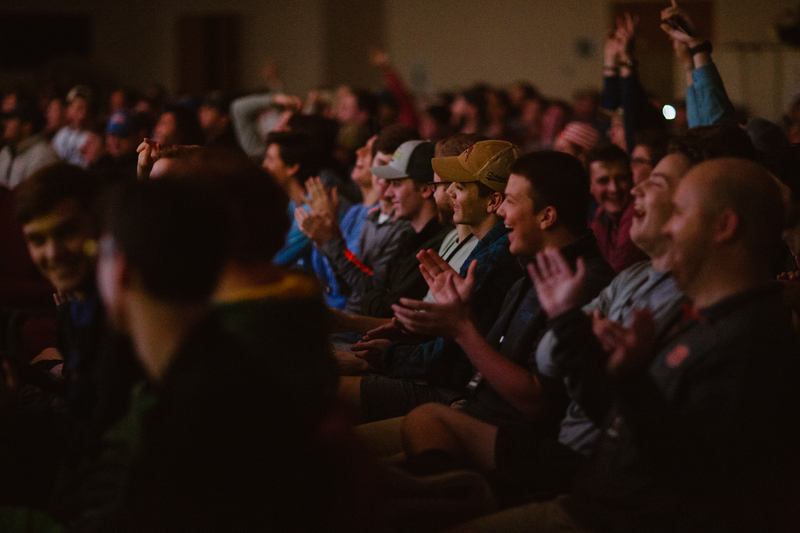 It is a chance for everyone across the country to worship, learn and fellowship together through inspiring sessions from national leaders, recreational activities, breakout sessions, and team-based competitions. 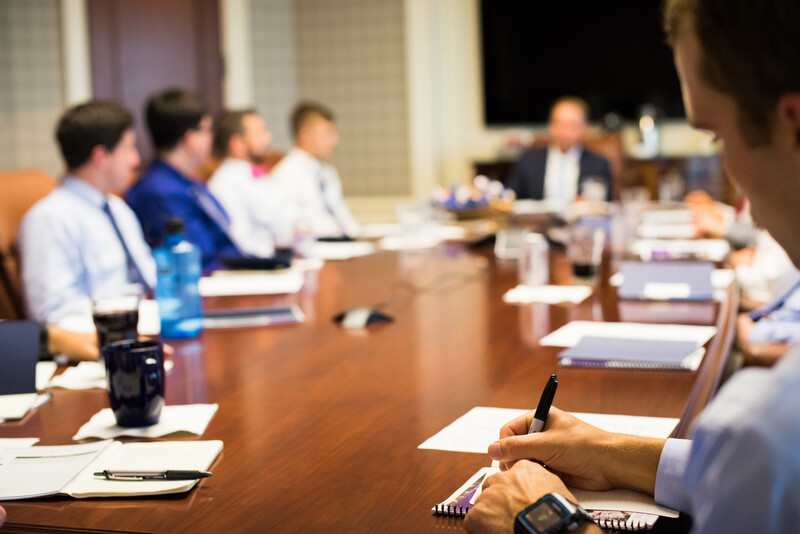 The National Leadership Summit is a unique opportunity for the National Staff and Board of Directors to communicate personally with the entire organization to prepare them for their tenure as officers.